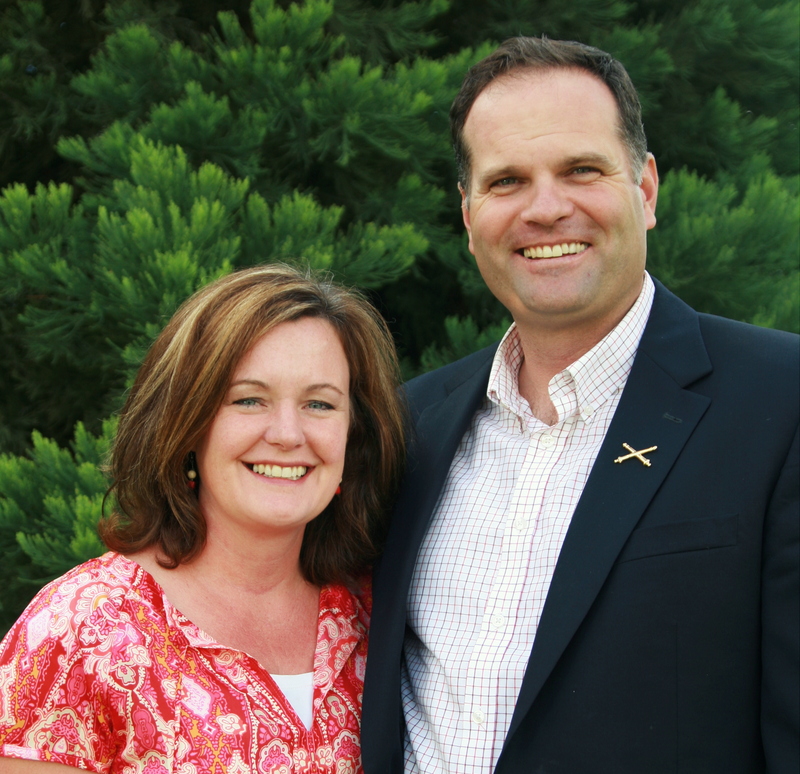 Hi, we’re Nick and Valerie Kunde, real estate brokers who can help you buy, sell, or build in the Tri-Cities. We have experience with residential, land, investment, and commercial property. We’ve recently expanded our commercial service with membership in the WA Statewide Commercial Broker’s Association. Nick is a licensed Managing Broker with a Bachelor degree from the University of Utah, and prior experience as a finance manager and pharmaceutical sales rep. He has strong negotiating skills and pricing knowledge, and helps investors maximize profits through project funding or real estate investments. Nick works with sellers, buyers, agents, loan and title companies to maintain constant communication and ensure an easy transaction and smooth closing. Nick is an 18 year Iraq war veteran–he enjoys all things outdoors, fishing, boating, golf, and French food. Valerie grew up in Richland and loves the Tri-Cities. She is a licensed Broker with an MBA from the University of Utah and a Bachelor degree in Finance/Business Mgmt. Valerie has prior experience with a local builder and adds valuable insight to the buying or building process. She loves staging, design, photography, and DIY projects. She focuses on creative marketing and tracking statistics to keep sellers informed with regular market updates. Valerie’s hobbies are water sports, reading, running, hiking, and quilting. We are affiliated with a local brokerage. There are many benefits to using a local business–lower selling commissions, no national chain advertising, and personal involvement in every step of the transaction. If you’re a buyer, there’s no charge to work with a Realtor! We help you focus your home search on your individual needs–keeping neighborhoods, budget, location, and community in mind. Our family is actively involved in preserving natural spaces to ensure that the Tri-Cities continues to be a unique place to live. We enjoy our local outdoor recreation, boating on our rivers, and running/biking/hiking through Amon Basin, up Badger Mountain, and along the Columbia River trails. We’ve lived in Pasco & Richland, and our 3 kids attend school in Kennewick–we’re familiar with each of the Tri-Cities and would love to find the perfect home and location for you. Our style is casual & professional–just like our community! Thank you for considering us. Give us a call, text, or email–we’d be happy to help you out!